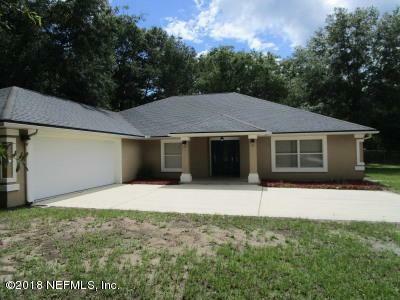 Custom block construction 3BR/3BA home with office located in the heart of Orange Park on a 1 acre lot. 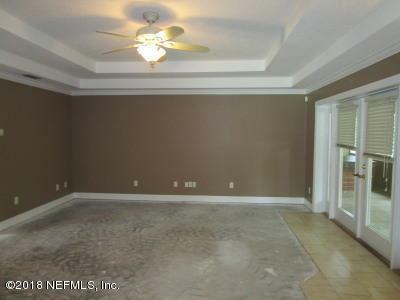 Extremely large Gourmet kitchen includes 42'' custom cabinetry, food prep island and eat in kitchen. 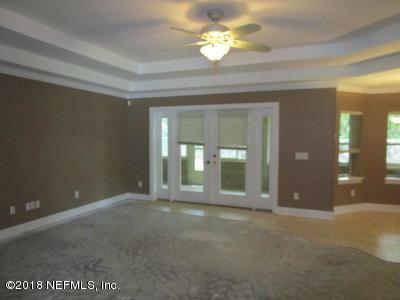 Features include split floorplan, large Living Room, separate Dining Room, walk-in closets, side entry garage, glassed rear patio & a detached garage with electricity. 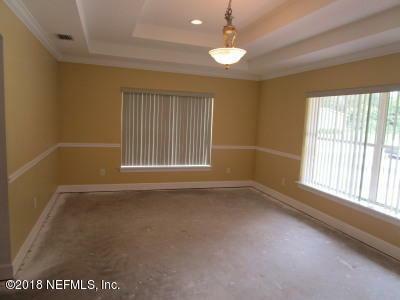 This home is perfect for entertaining!It's a Fannie Mae HomePath Property! Closing cost assistance may be available with HomePath Ready Buyer Education Program. See Promotional flyer in Documents section.